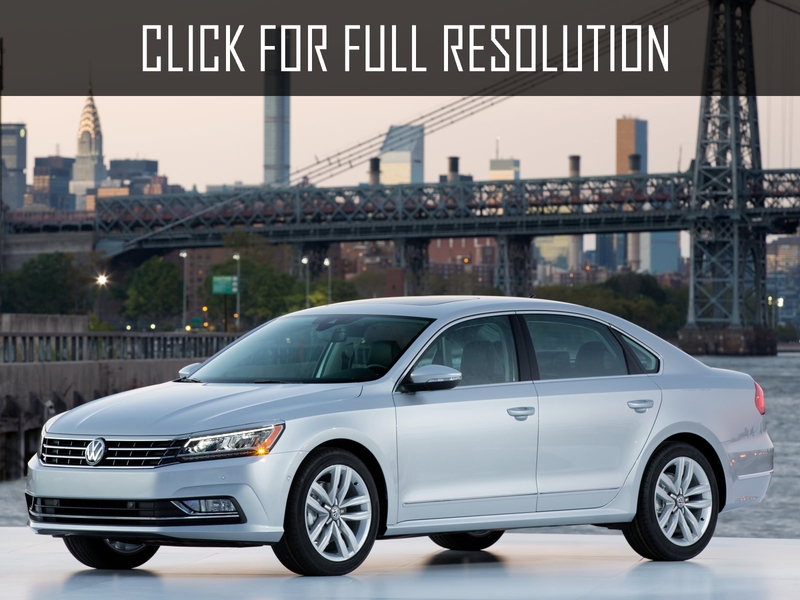 Volkswagen Passat is a mid-size car manufactured by Volkswagen AG. The production of Volkswagen Passat was started in 1973. 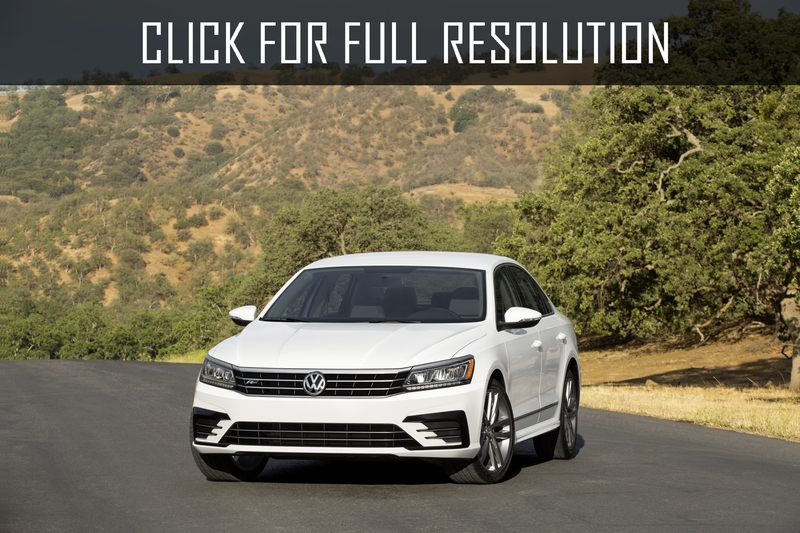 Currently, most of the versions are assembled in Volkswagen factories in Emden (Germany) and Zwickau (Germany). There were originally four body types: 2 and 4-door sedans as well as 3 and 5-door hatchbacks. Style of the car was designed by Italian designer Giorgetto Giugiaro. The first Volkswagen Passat was technically almost identical with Audi 80 which was debuted a year earlier. These two models were built on platform with index B1. Initially, both Volkswagen Passat and Audi 80 were powered by two petrol engines volume of 1.3 liter (55 HP/40 kW) and 1.5 liter (75 HP/55 kW, 85 HP/63 kW), which were also used for Audi 80. Volkswagen Passat was based on front-wheel-drive and was available two types of transmissions including 4-speed manual and 3-speed automatic. The model with manual gearbox could reach maximum speed of 150-168 km/h and accelerate to 100km/h in 12-16 seconds. Depending on the specifications, the model could be equipped with two rectangular, two or four round headlights. In 1980, Volkswagen presented totally new redesigned version of Volkswagen Passat with body of 3 and 5-door hatchback, and 5-door wagon in several modifications: G (base), L and GL. Installed engine options were as follows: 1.6-liter diesel motor power of 54 HP and petrol engines including 1.3-litre rated at 55 HP, 1.6-liter power of 65 HP and 1.9-liter 5-cylinder motor capacity of 115 HP (installed only on request and was not included in the basic equipment set). The third generation of Volkswagen Passat was debuted in Europe in 1988, in North America in 1990 and in South America in 1995. This model immediately gained popularity around the world. 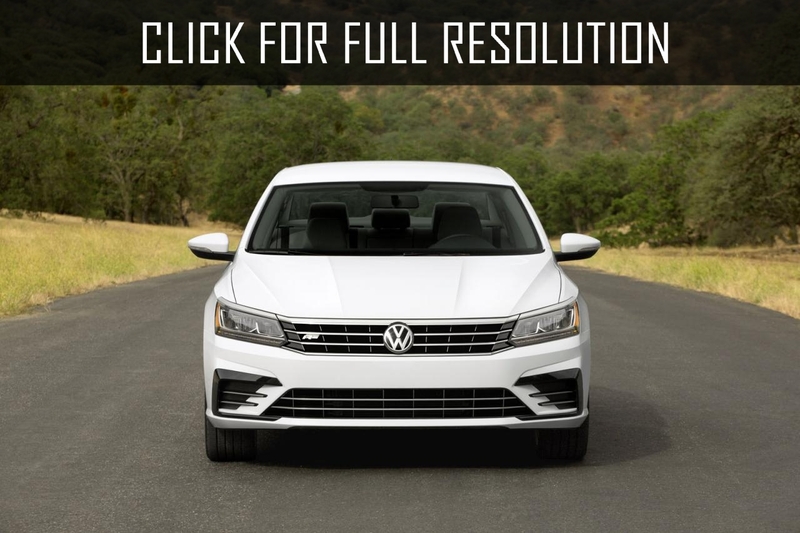 Demand for updated Volkswagen Passat exceeded expectations of the company. The main advantages based on customer feedback were spacious, comfortable salon, modern exterior, roomy trunk (390 liter). Distinctive features were monobloc lights and absence of radiator grille. 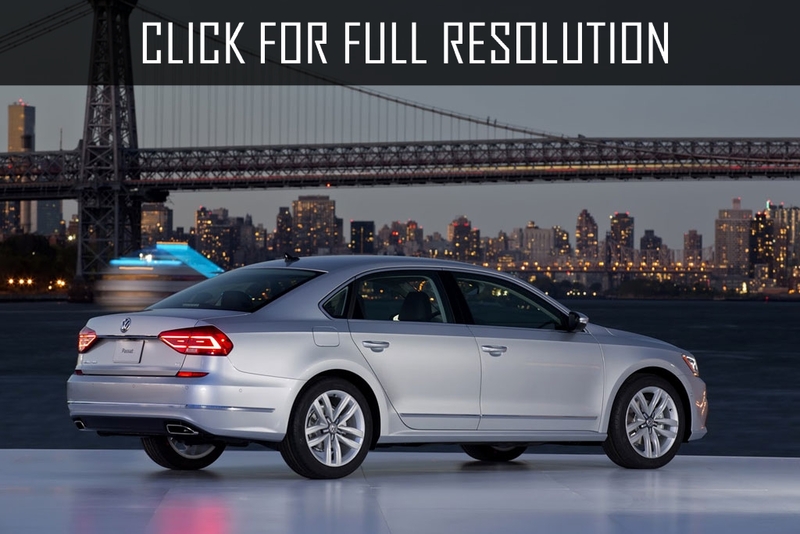 Compared to the previous generation of Volkswagen Passat, the updated car with B3 body received completely new exterior and interior design, increased wheelbase, improved rear suspension design and new engines. In 2000, Volkswagen introduced upgraded model for middle class cars. 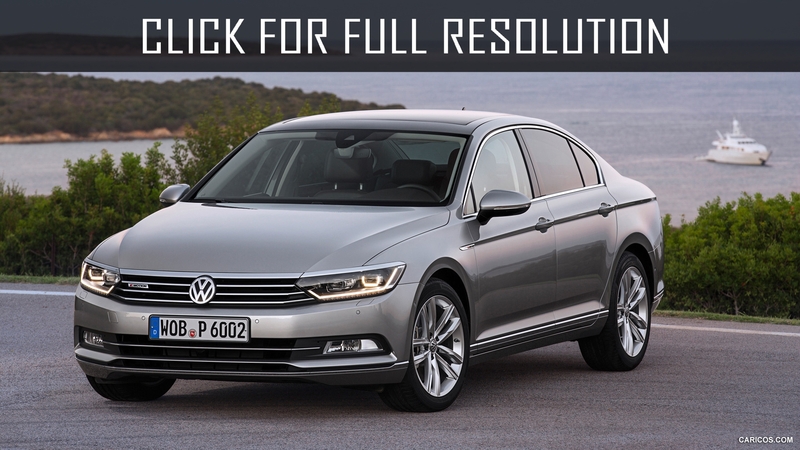 The appearance of Volkswagen Passat become more solid and dynamic. The original round shaped rearlights provided sporty image. 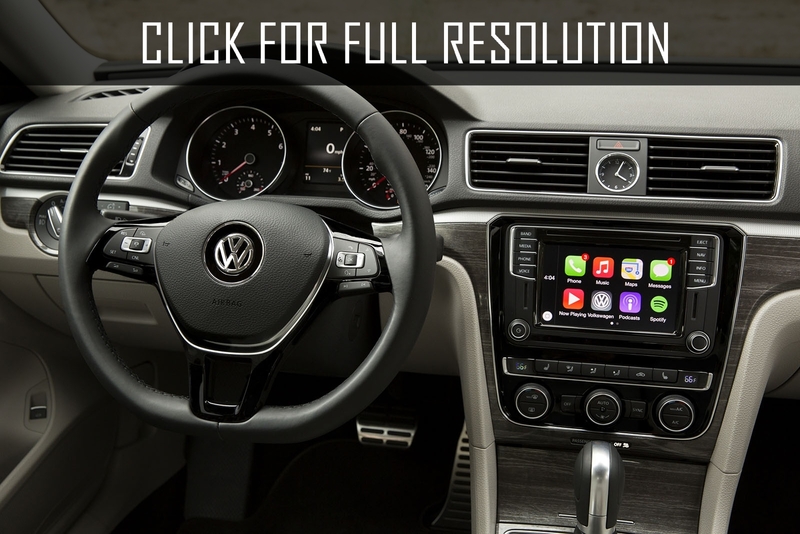 Saloon of the updated Volkswagen Passat was equipped with lots of decorative inserts such as, wood, leather and chrome details. The car included ABS, ESP, front and side airbags, air conditioning. On request for extra charge, the model could be also designed with autonomous cabin ventilation system, solar batteries placed in the hatch on the roof. The main update was performed in modernizing range of motors which was more powerful with better environmental performance. All petrol engines met Euro 4 standart and diesel engines complied Euro 3. 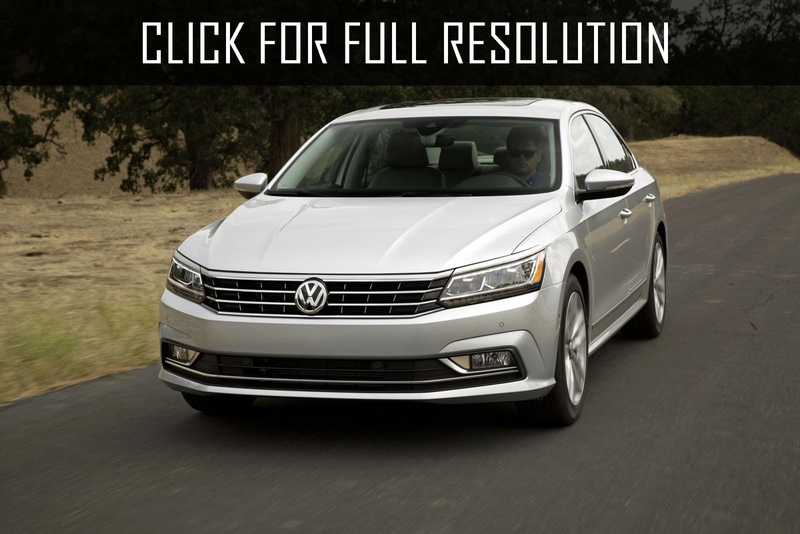 New Volkswagen Passat were powered by 5 petrol and 3 diesel engines capacity of minimum 90 HP. 1.9-liter diesel V6 motor with direct injection could reach power of 190 HP. Six cylinder turbo diesel power unit volume of 2.8 liter rated at 150 HP was very popular among practical Europeans which had excellent dynamic performance combined with outstanding fuel efficiency. The average consumption of Volkswagen Passat was only 7 litres per 100 km. World premiere of the new generation of Volkswagen Passat B6 was held at the Geneva Motor Show in March 2005. Later, wagon version Passat Variant was appeared with huge trunk volume from 603 to 1731 liter. In 2010, Volkswagen Passat B7 was introduced as class D for European classification with increased sizes. Length of Volkswagen Passat 2010 was 4770 mm (62 mm longer) and width - 1820 mm (74 mm wider). As a result, Volkswagen Passat was very close to be a representative of E class model together with BMW 5-series, Mercedes E-class. Due to the increase in size, the cabin became much more spacious, particularly rear seat.